In this brief review, we’re going to be looking at a robot vacuum known as the Coredy Robot Vacuum, an upgraded version of their previous model, the Coredy R500. 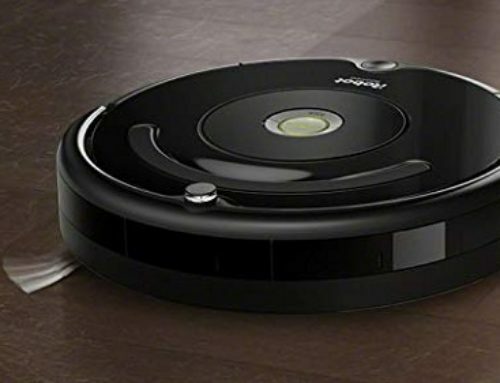 This robot vacuum is affordable, easy to use, and has many excellent features, so let’s get started. The affordability aspect of the Coredy Robot Vacuum Cleaner cannot be understated. You get A LOT of great features for a price that is, in comparison to other robot vacuums, very inexpensive. Now, before we get into what, specifically, makes the Coredy Robot Vacuum Cleaner so great, let’s go over what a robot vacuum is, and what makes robot vacuums distinct from other vacuums. What Makes Robot Vacuums So Special? Upright vacuums are the most popular type of vacuum that you can find. They are powerful and affordable. But, upright vacuums are also bulky. Picking them up and moving them around can be a bit tricky, due to their size and weight. If you have a small apartment, it’s really difficult to clean the smaller and more narrow spaces with an upright vacuum. Cleaning underneath furniture is sometimes impossible. When moving an upright vacuum, you sometimes have to physically lift the entire vacuum, because turning them can be rather difficult. Essentially, upright vacuums, while very powerful and useful, aren’t always the easiest or most convenient to use. With a robot vacuum, you don’t have to worry about cleaning narrow spaces, because the vacuums are small and compact. More importantly, however, is the fact that you don’t even have to worry about the vacuuming process, and the difficulties that it can bring, because robot vacuums clean on their own! The entire process is automated. All you need to do is press a single button, and the vacuum cleans! Now, let’s dive into the Coredy Robot Vacuum Cleaner and what it can do for you. Let’s start off with the basics. This robot vacuum is 2.7 inches tall and weighs 9.5 pounds. 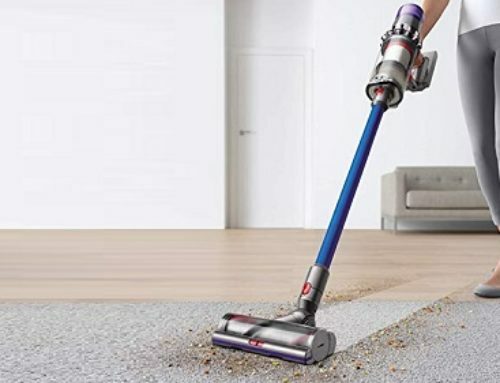 Because of its size, it’s a quick little vacuum, and it can clean underneath chairs and couches with tremendous ease. When you turn on the vacuum, it uses its sensors, which are quite advanced, to begin mapping pathways around your home. Now, these sensors are great, but if you have a specific part of your home that you want the vacuum to clean, you can use Boundary Strips to set aside these areas. Boundary Strips are physical strips that you place around a certain area, such as in the frame of a door. They emit a signal that tells the vacuum not to cross them. Vacuums can be loud. Really loud. Fortunately, the Coredy Robot Vacuum Cleaner is a very quiet vacuum. Even if you turn it to the highest mode, which uses 1400Pa of suction, there is still very little noise being produced. Most robot vacuums have limited battery life. For you, that is probably an inconvenience, since you don’t want to be constantly recharging the vacuum. The Coredy Robot Vacuum Cleaner doesn’t have that problem. 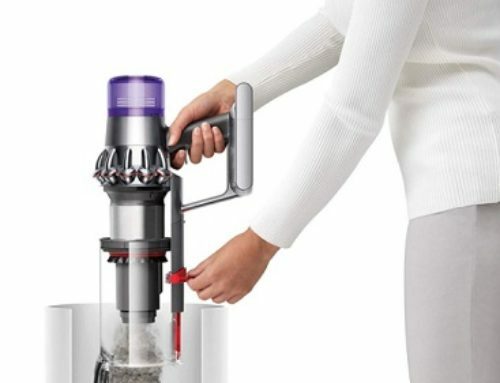 Instead, you can use the vacuum for 2-hours, on a single battery cycle. Using the remote, you can change the vacuums cleaning mode on the fly. You have access to five distinct cleaning modes, and you can clean just about any floor type with these different cleaning modes. Whether it’s hard floors or carpet flooring, you can clean it. The cleaning modes, brushes, and exceptional suction power make this possible. That’s one of the greatest things about the Coredy vacuum. 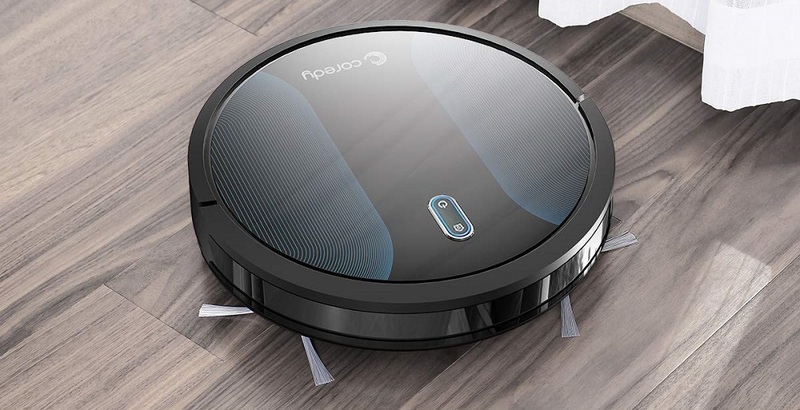 It is a versatile and flexible robot vacuum cleaner that gives you the ability to clean anything in a timely and efficient manner without the difficulties and annoyances of other vacuum types. If there is one flaw, though, it’s the fact that you can’t use your smartphone or smart home device to control the robot. Instead, you must rely on the remote control. Why Should I Purchase This Robot Vacuum? The Coredy Robot Vacuum Cleaner is affordable, easy to use, and powerful. Every basic feature that you would need is here, and you won’t need to break the bank for this one. Well, that’s it for this Coredy Robot Vacuum Review. We hope you found it helpful!